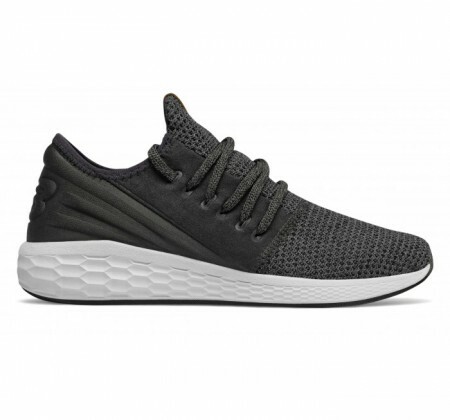 The Fresh Foam Cruz Deconstructed for men is an alternative take on a favorite silhouette. 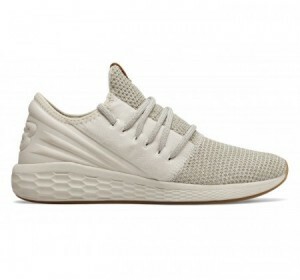 This pared down version of the Cruz v2 features an all-knit upper with a built-in lacing system in place of the midfoot saddle used in the original. 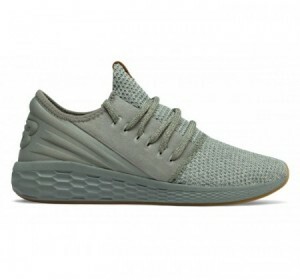 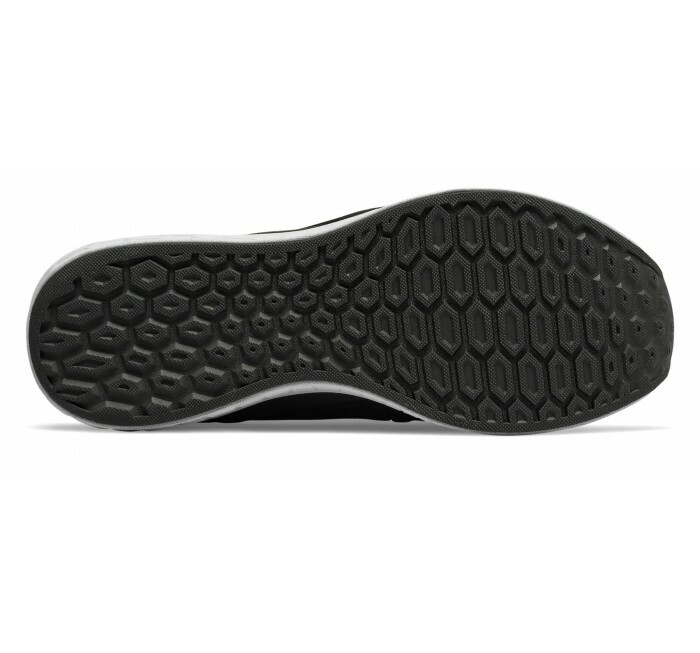 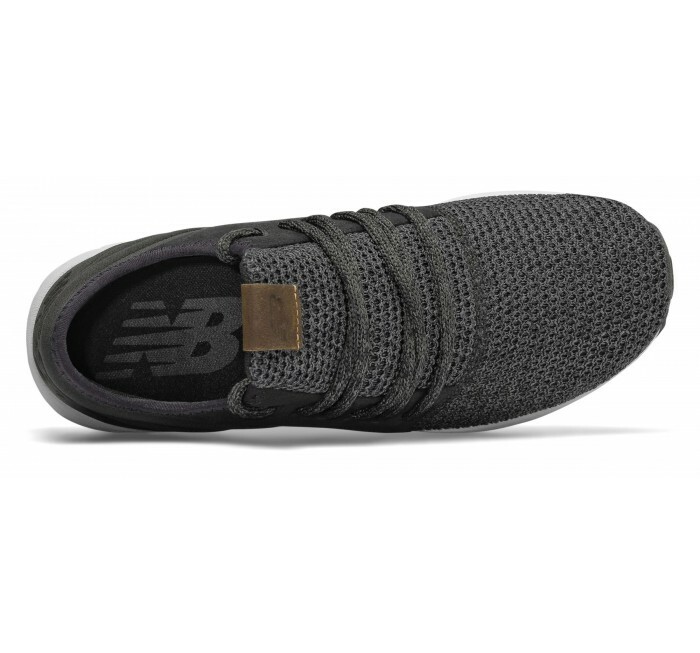 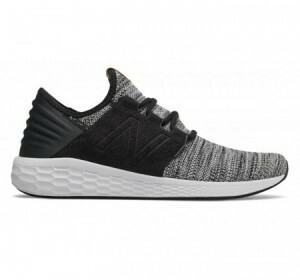 The textured material gives you style to last throughout the winter, while the famously soft, lightweight Fresh Foam midsole is designed to deliver premium plushness underfoot.